Bob Mintz, Editor of the TCA’s e-Train publication, made an “innocent post” about taking advantage of Lionel’s “Corporate Premium Program” in order to create a special production car commemorating the TCA’s Toy Trains Mailing List. The idea, as they say, caught fire. With Paul J. Licata leading the effort, a decision was made to see how many people would be interested in purchasing a TTML Commemorative piece, if one was produced. In order to help this effort, we have created a signup log to track everyone who would like to participate in this project. 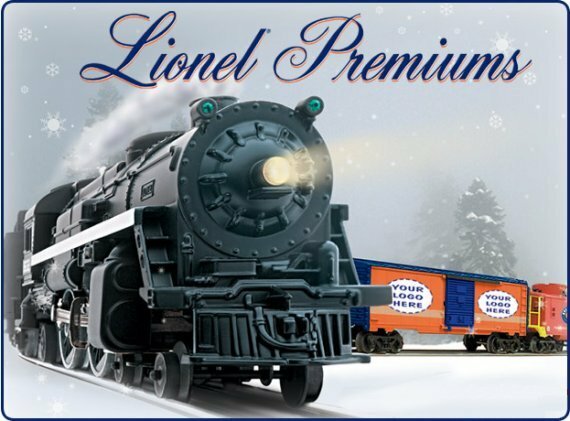 Since Lionel has a minimum order quantity of 500 pieces for a special run, a signup sheet will help let us all know if there is a realistic chance of reaching 500 orders. 137 people have said they would like to participate. They have indicated their willingness to purchase 180 items. If you would like to participate in this unique program, click the “Next” button below to go to the sign-up form. As always, thank you for visiting the trainMinder website. Please click the Next button to sign up for The TTML Train.